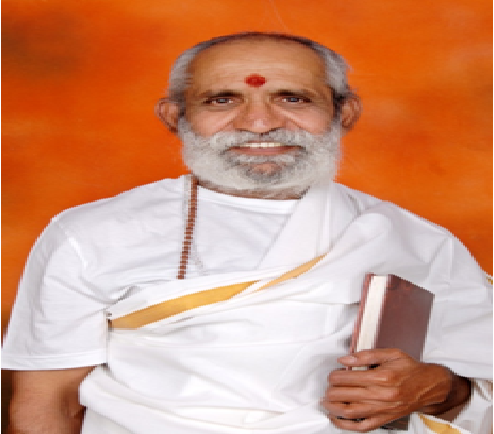 YoganandaSadhanaSangha was established on May 6th, 2011, on the auspicious day of AkshayaTritiya by Shri. Nandi MallikarjunGuruji. The organization is dedicated to teaching yoga and spreading spiritual wisdom to the masses. YogaNation Studios was started with the objective of providing customized plans and one-to-one attention to practitioners with constant tracking of results. Guruji has spent years researching on Yoga, Ayurveda &Spirituality,all our practices are crafted strictly based on scientific research and data. We’ll ensure that the contracts are safe and establish Your relations with partners to make all the deals and transactions extra protected. We’ll help You create a true team, doing recruitment and searching for qualified professionals for Your business.searching for qualified professionals Your business. At Yoga Nation, we teach Hatha Yoga &Kriya Yoga techniques, which has been traditionally practiced in India to create balance between Physical, Mind and Soul Energies. At Yoga Nation, we focus on the following paths of teachings. Hatha Yoga to Purifying body through Asanas, Bandhas, and Mudras and develops awareness of the movement of energies within the body and learns to direct those energies. Hatha Yoga Asanas will be taught for general fitness, starting with basic Asanas and moving to the advanced Asana’s and Pranayama along with Mudra’s and Bandhas and Meditation will be taught. You can find this personal space at ‘Yoga Nation’. With our experienced certified teacher’s, one on one session is tailored to fit the needs of each individual practitioners where beginners can work on the fundamentals and specific health issues and more experienced students can work on deepening their experience. The one on one session are interactive with an explanation on benefits, side effects and suggestion on any life style. Yoga diet will be discussed and suggested with each individual depending on their specific body type and any health issues. Specific Yoga Asana’s, Pranayama, Dhyana and mantra meditation will be taught before conceiving, during pregnancy for all 9 months and post pregnancy asana’s. Scientific art of mastering the breath and the mind, Powerful breathing technique to connect Prana and Mind. Helps to purify nervoussystem, balance and circulate Prana, throughout all energy channels and nadis, which helps mind to become more peaceful and steady. Leads to awareness of our true self. Helps to develop the power of concentration and visualization, with focus towards aspiration of our soul. Through Satsang, Bhajans and Spiritual Discourses with Devotion.